The informant worked undercover to investigate bribery and intrigue in the Russian nuclear industry during the Obama administration and was, until Wednesday, bound by a gag order from speaking about what he knew. It is not yet clear what type of hearing will come from the DOJ’s decsion, but congressional leaders like Senate Judiciary Committee Chairman Chuck Grassley (R-IA) had made clear they hoped the informant could testify. 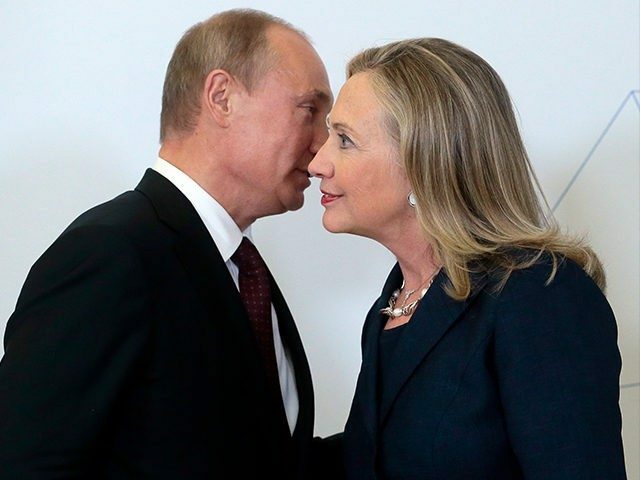 Uranium One, a company that controlled roughly one-fifth of American uranium production, was sold to a Russian nuclear consortium, Rosatom, in 2013, after approval by the Committee on Foreign Investment in the United States (CFIUS), chaired by then-Treasury Secretary Timothy Geithner and including then-Secretary of State Hillary Clinton and then-Attorney General Eric Holder.